Sidrons is one of India’s leading tiles and roundabout surface solutions companies. Providing you with an exquisite collection of luxury tiles from around the world featuring original designs and materials that integrate beautifully across distinctive product line. The fine detailed design work on tiles and the way they are cut are bound to inspire you. We provide efficient and smooth service with assured quality. Customer satisfaction is the utmost important factor to us. Hence, we do not compromise on quality, design and services. We believe in the legacy to maintain class and exclusion at Sidrons with versatile collections. Our main concern is the delivery of best possible solutions to our client for their all type of exquisite needs. The products offered by us have a touch of elegance, extravagance and sophistication resulting in a timeless beauty. For the ideal space you desire, we have perfect solutions for your surfaces to the walls. Sidrons is the only official partner of Tau and Equipe. Our wide variety includes- wood, glass, printed, curvy, porcelain, ceramic, stones, lappato, mosaics, etc. All these categories have a distinct design, cut or color which separates them from other ordinary tiles and creating a niche of their own. The very exquisite designs promise perfection to give your space a touch of elegance. Amplify the enormity of spaces with us. These tiles can turn any space into a royal, luxurious looking mansion. 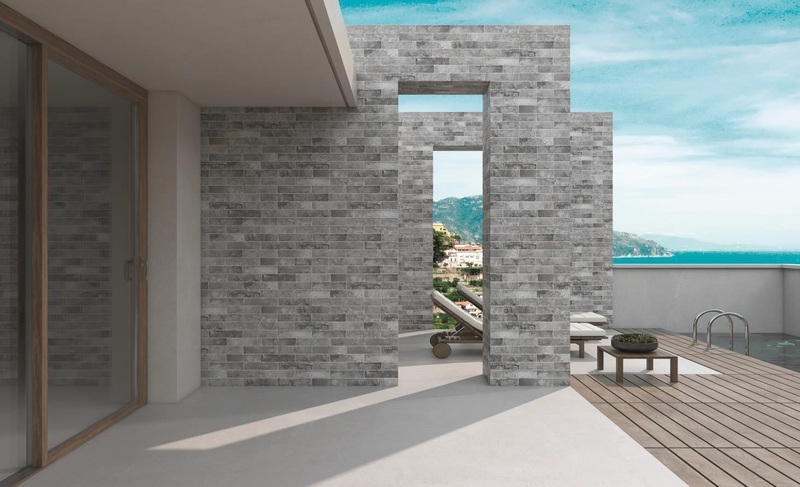 Both conventional and modern architects can meet their needs through these tiles that we offer. Our exclusive handpicked designs have a global appeal to give your living a lavish feeling. Our assortment of timeless tiles paints the canvas of serenity. Come and celebrate luxury with us.